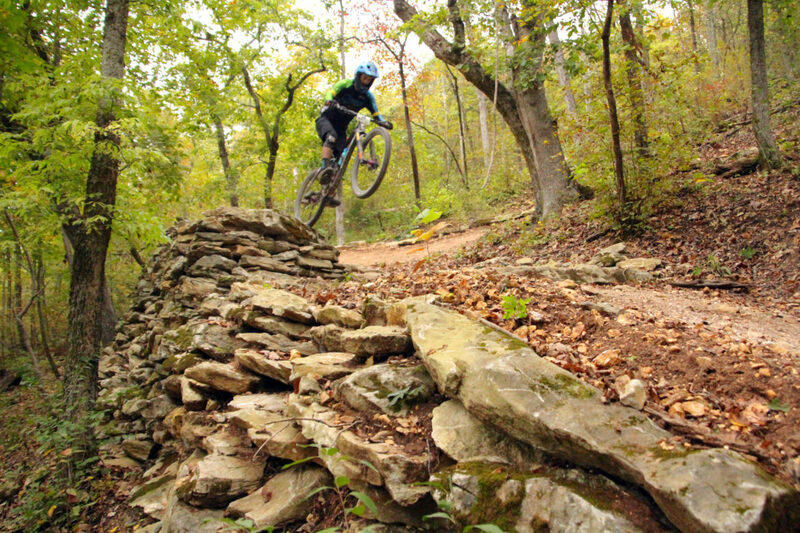 Arkansas ended its inaugural year of mountain bike Enduro racing with an atmosphere of festive revelry that has become the norm for Oz Trails events. 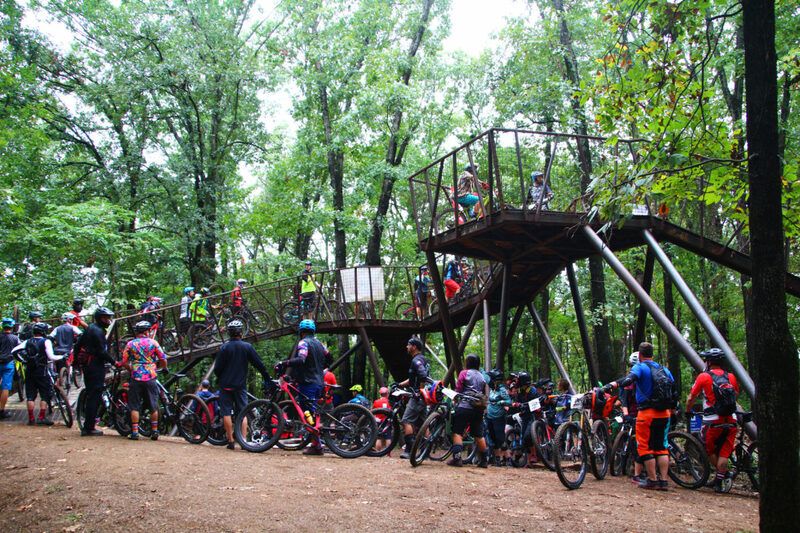 With the final race of the series held at Coler Mountain Bike Preserve (the mountain biking jewel of Northwest Arkansas), complete with music, food, adult beverages, and prizes, an outstanding time was had by all. 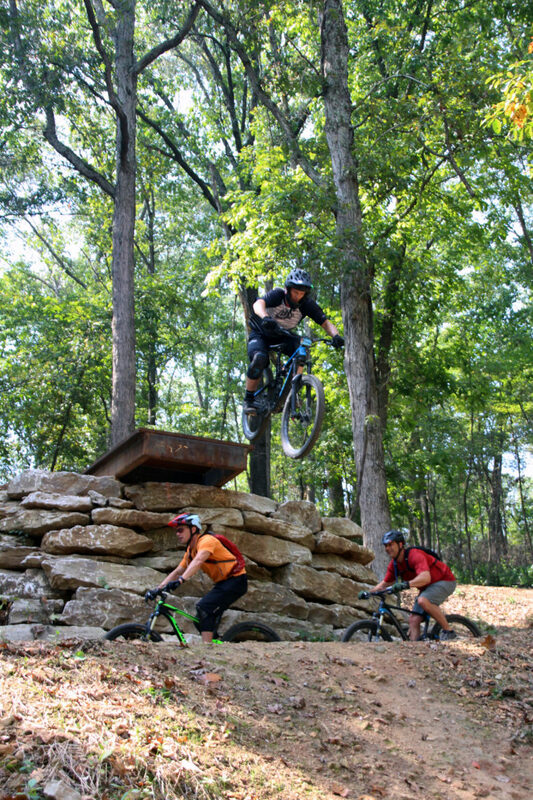 Named after the family who once farmed the land, Coler Mountain Bike Preserve has racked up a number of well-deserved accolades since the Walton Family Foundation donated these 300 acres of land to construct a quality mountain bike preserve, beginning with its trails being featured at the 2016 IMBA World Summit held in Bentonville, AR. This was followed by Bike Magazine using these challenging trails to test their new mountain bikes for the 2017 Bible of Bike Test. 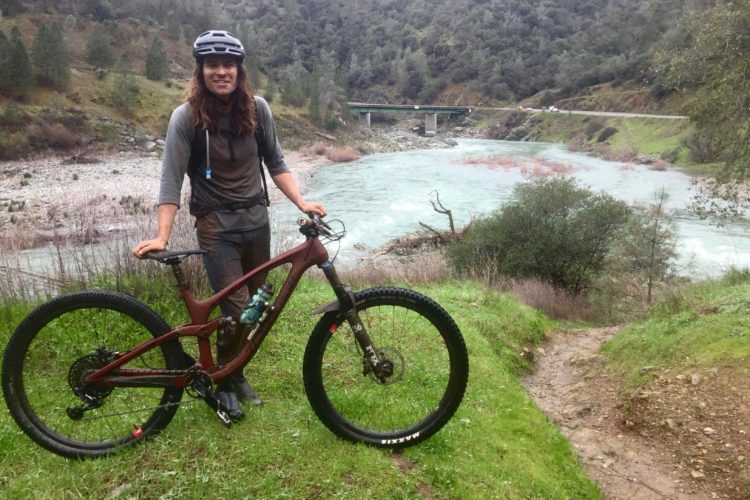 Scott Schroen, Director of Oz Trails, explained that the Coler environment is ideal for the type of racing experience they were interested in bringing to the Natural State when his group first began planning the state’s Enduro series. With its challenging downhill runs, gradual, forgiving return climbs to the summit, and a scenic, open gathering site at the original homestead below, they believed they could create a social happening the entire family would enjoy. 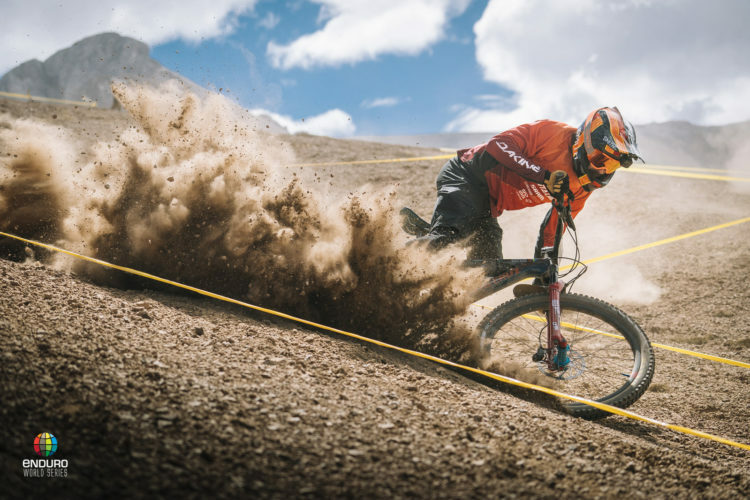 By design, enduro racing is tailored to be more of a social event than other forms of racing, with the only measured time being during the racer’s descent. For the remainder of the event, competitors are able to visit with their fellow racers, enjoy refreshments, and banter with one another about the previous run while casually biking to the next downhill segment. 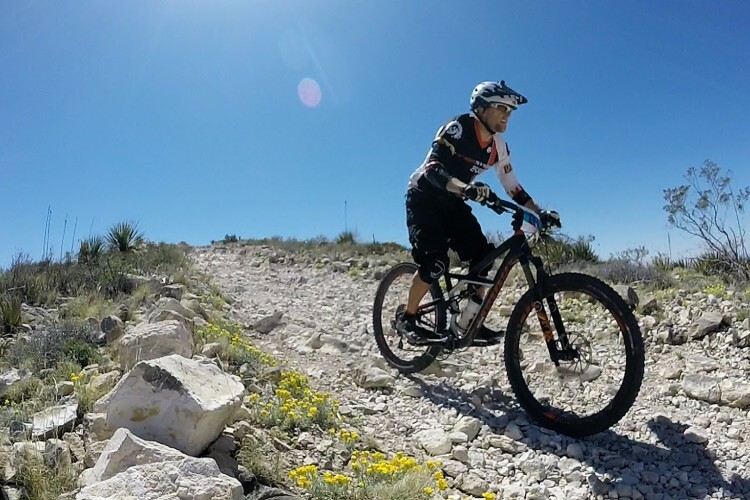 As Schroen describes it, “Enduro racing combines some the best elements of mountain bike racing. 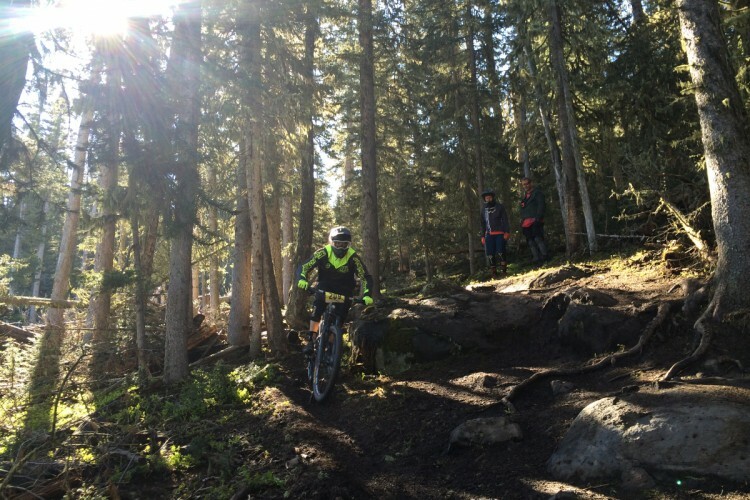 The Hub is where the Coler Enduro adventure begins. Cycling up a sweeping boardwalk, racers reach an elevated perch, towering some thirteen feet above the ground, created for the sole purpose of helping cyclists obtain maximum speed within the first few feet into their ride. Competitors choose to plunge down either a 40-degree short sloping drop with a kick up, or a 40-degree straight drop. Drop the Hammer was not included in this year’s race due to wet conditions. 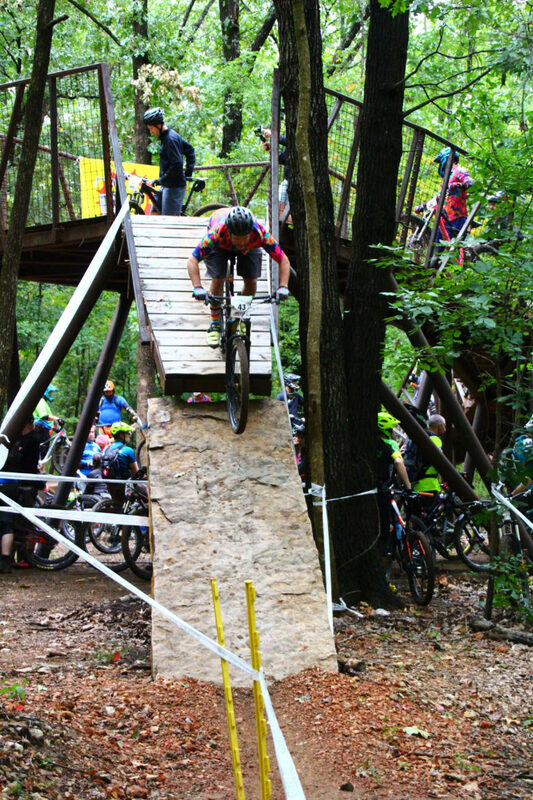 Although the YouTube sensation Cease and Desist Trail, with its twelve-foot, freefall feature called Drop The Hammer was not included in this year’s race due to wet conditions, The Hub launched racers down three other equally rad trails. Rock Solid is a demanding rock slabfest of drops and ledges that pushes the limits of racers’ skills and nerves. Copperhead Road, another technical, challenging, rocky descent, is open enough to build a time gap for those daring enough to ratchet up their speed. And Oscar’s North is just a fast, fun downhill segment. 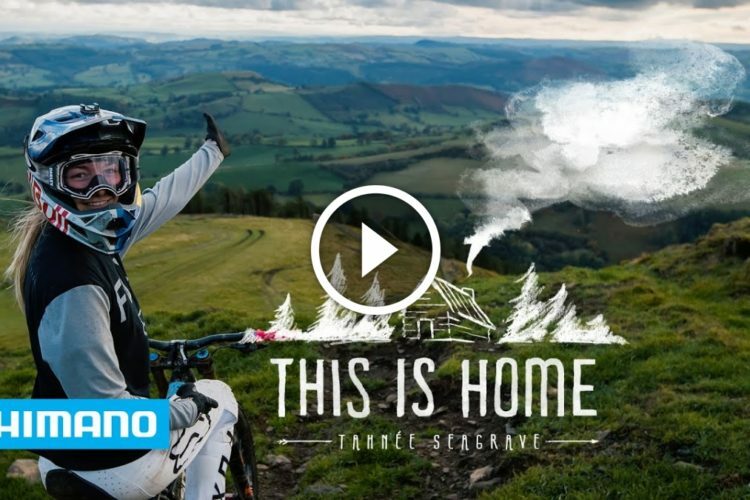 With the completion of their final run down the hillside of the Coler East trails, racers cycle to The Homestead for a break in the action to listen to some music, take on refreshments, and swap experiences with fellow mountain bikers. 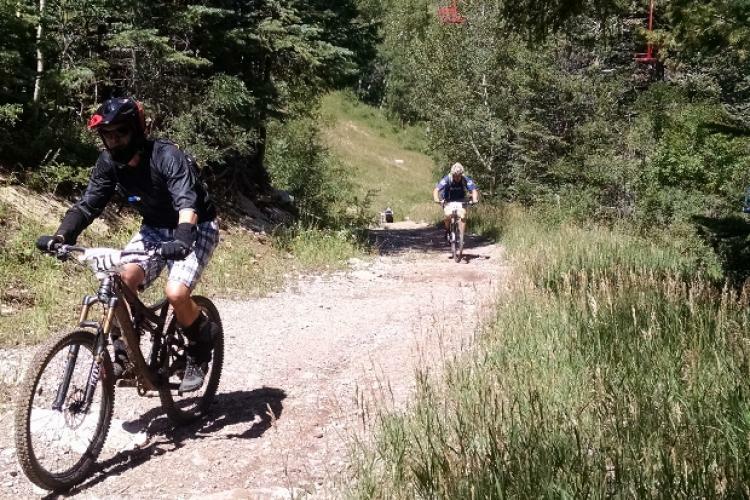 Then it’s a leisurely social ride through the hollow to Coler West for Phase II of the Enduro. 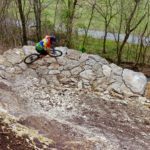 Oz Trails was extremely happy with the 2018 Arkansas Enduro series. They discovered racers were having more fun than with longer format races, and appreciated they weren’t totally spent at the end of the day. And yet, riders still were able to experience the competitive excitement associated with mountain bike racing. Schroen added that when designing courses for future events they would attempt to include routes that appeal to cyclists possessing a basic set of skills, by offering a less technical B Line, along with the more challenging A Line for advanced riders. 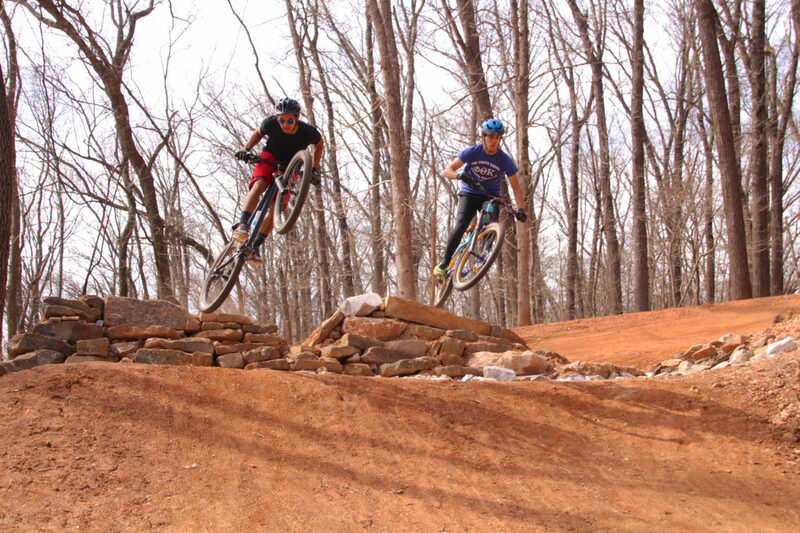 This adjustment would help accomplish one of Oz Trails’ primary objectives, which is to get more people on bikes. Oz, and this year’s major sponsor Monster Hydro, are very excited about the coming 2019 Enduro season. 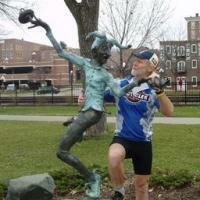 Schroen is already sifting through the many great trails in Arkansas to select those that best fit their criteria. The announcement for next year’s schedule will be available next spring. 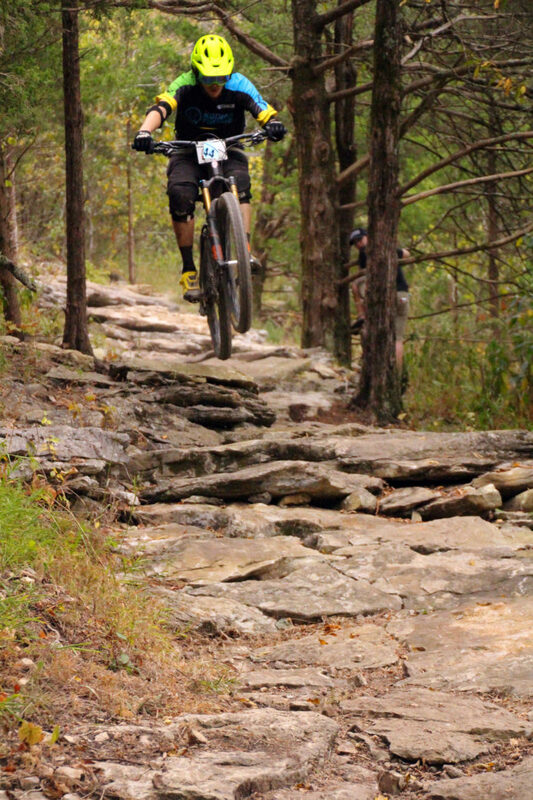 Visit www.arkansasenduroseries.com to follow the action. 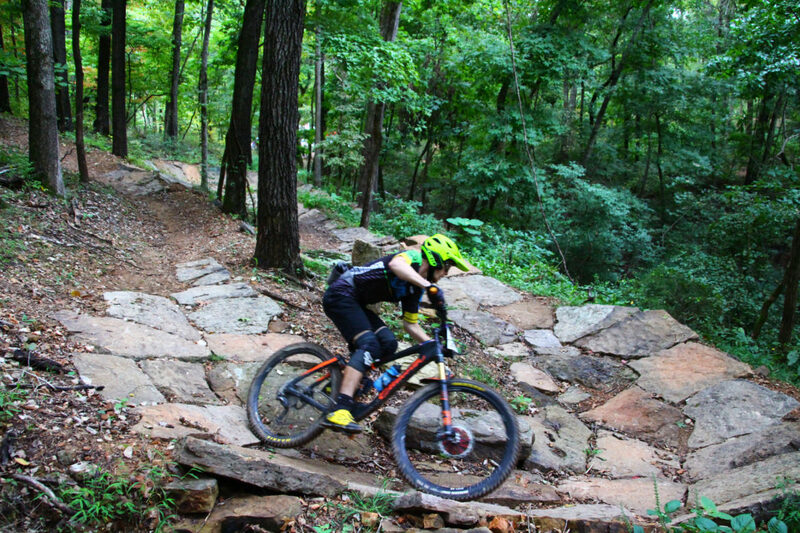 As an added incentive for mountain bikers to join the 2019 Arkansas Enduro series, Oz Trails plans to include competition on the region’s only dual slalom downhill course, located at Coler Preserve. 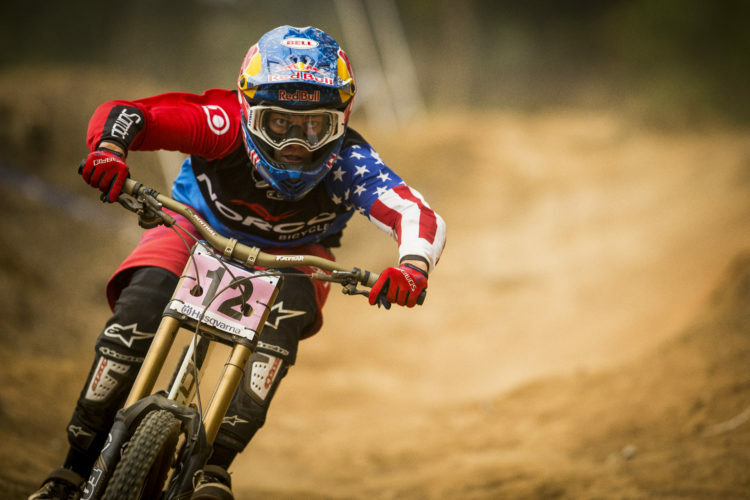 Downhill racing is quite the adrenaline rush in itself, but nothing matches going head-to-head.